Did you know that March is National Noodle month? It's a recognized food holiday that is celebrated annually around the globe. 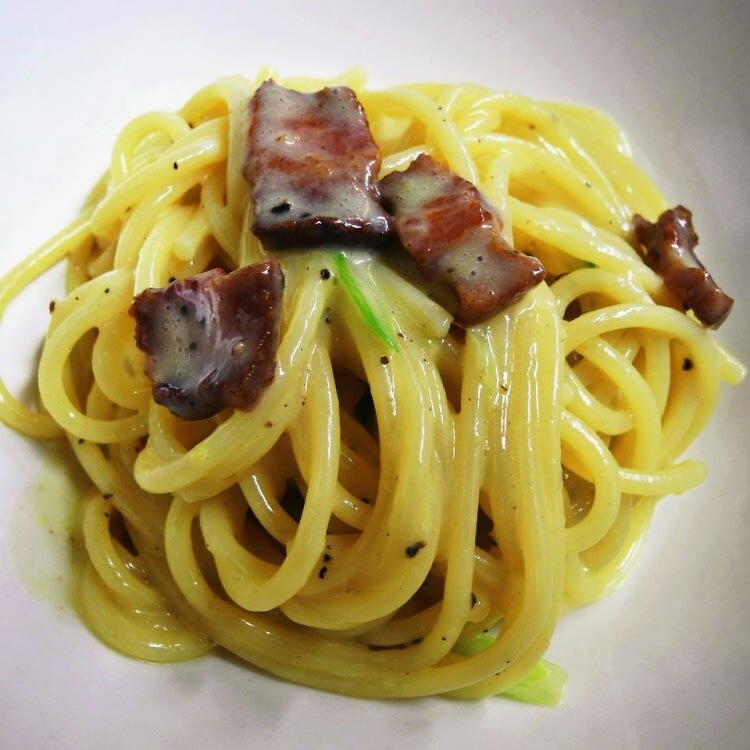 And lucky for you, NYC is home to some of the best and most iconic noodles in the country. 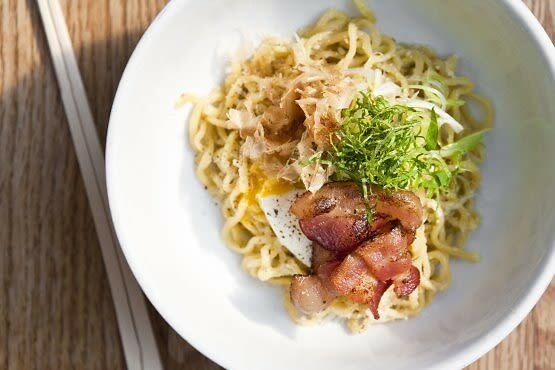 To celebrate this delicious holiday, we've scoured through the city's plethora of dining options and rounded up some of our favorite noodle dishes. Click through to find out what they are and where to find them!